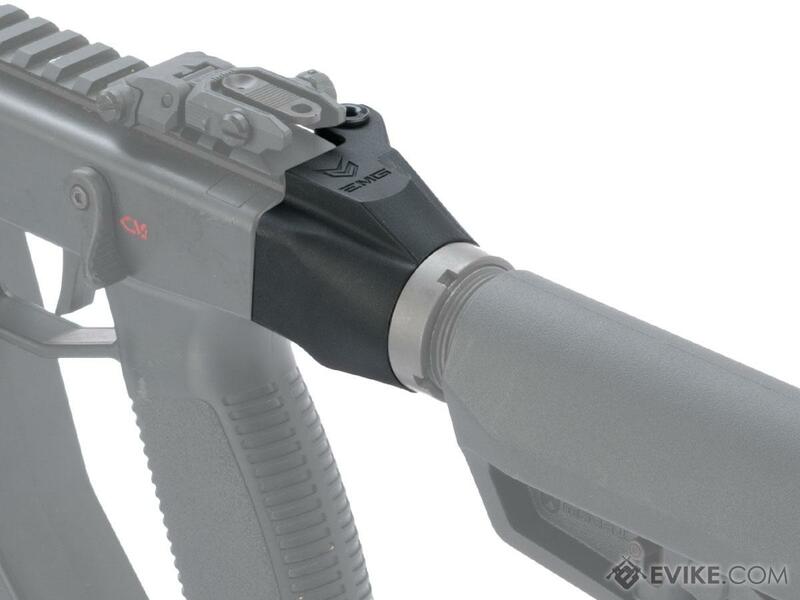 The EMG KRISS Vector M4 Stock Adapter opens up a new realm of possibilities to customize your Krytac KRISS Vector Airosft AEG. 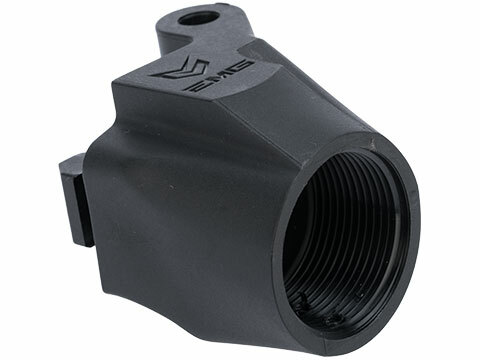 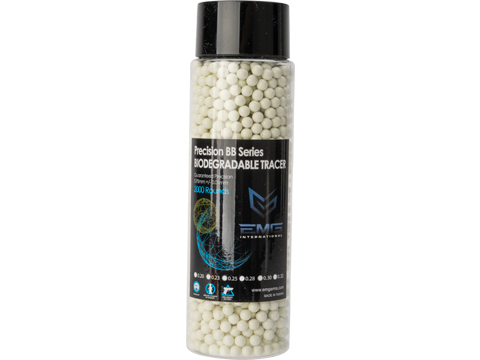 In place of the traditional Vector Stock, this threaded adapter piece will accept any commercial or MILSPEC buffer tube for the addition of any stock of your preference. 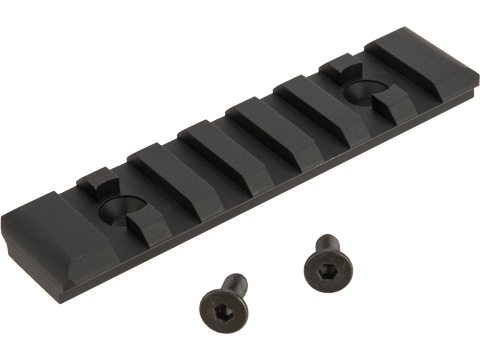 Buffer tube and pivot pin is not included. 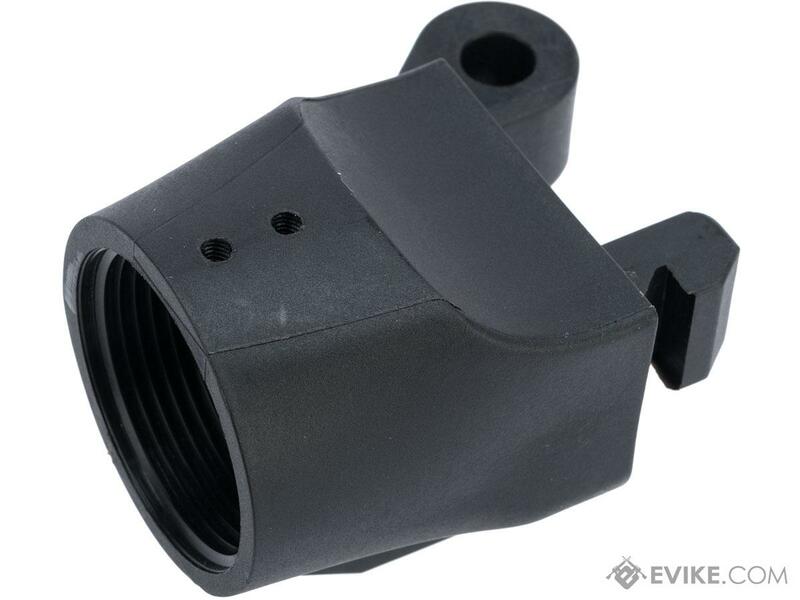 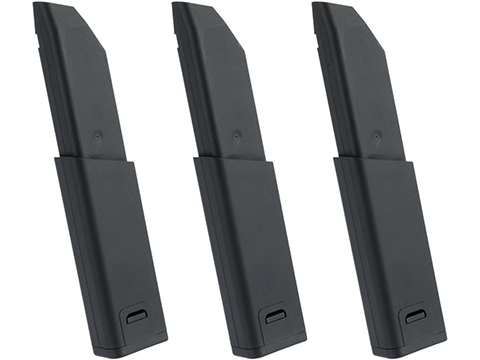 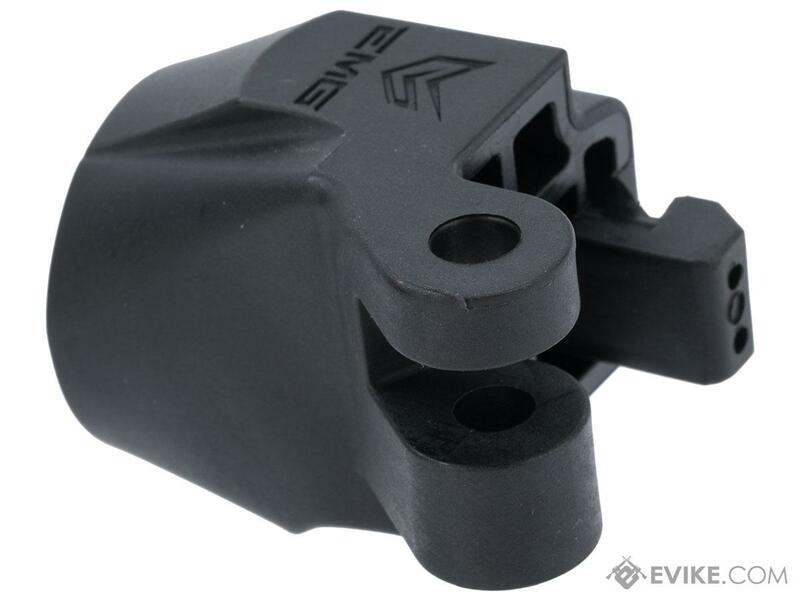 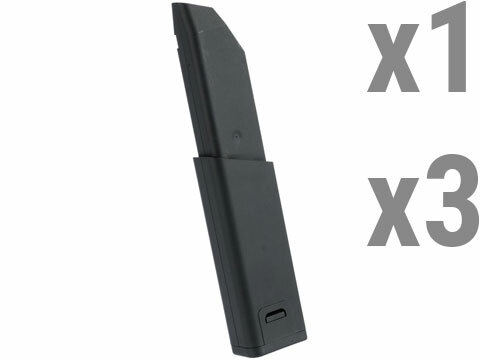 Discuss about EMG KRISS Vector M4 Stock Adapter (Color: Black) with your friends and fellow Evike.com shoppers!